We provide high quality care by experienced therapists who integrate patient education, acupuncture, chinese medicine ,manual therapy and exercise into their treatment plan. 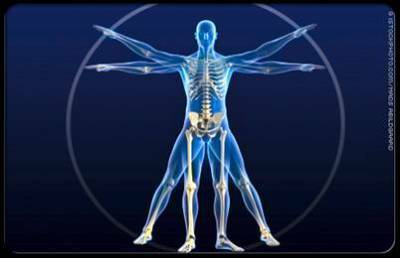 Our staff have years of clinical experience in orthopedics and take continuing education courses yearly. This ensures that we are updated on the most current treatment protocols. We work closely with our physicians throughout a patient’s recovery process. Specially, we integrate Chinese traditional modiality acupucture to help patient. As we know, acupuncture is effective in treating headache, neck, back and knee pain, nausea and vomiting whether related to illness, chemotherapy or a result of surgery and surgical medication. Inflammatory conditions such as allergic rhinitis, recurrent urinary tract infections and prostatitis are responsive to acupuncture. 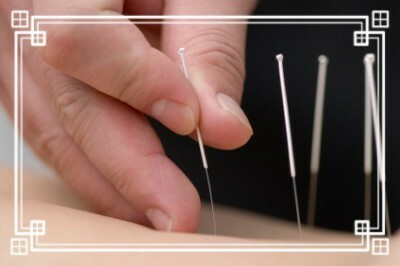 Research continues to verify the value of acupuncture and East Asian medicine as part of integrative medicine.